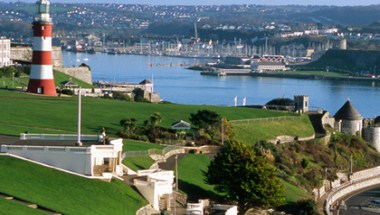 The University College Plymouth St Mark & St John is ideally suited for conferences, training courses and corporate hospitality. 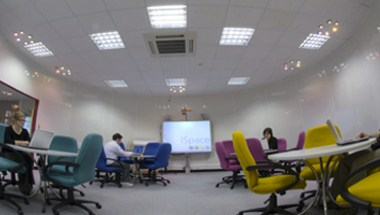 Its pleasant surroundings, combined with hi-tech equipment ensure you a professional, yet personal service. 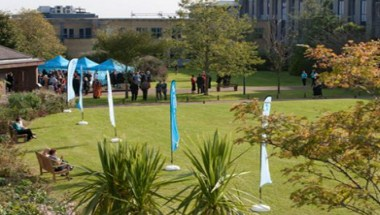 Located just 20 minutes from Plymouth’s city centre, with on-campus parking, the University of St Mark & St John's green campus is a convenient and professional environment for your event, whatever the weather. 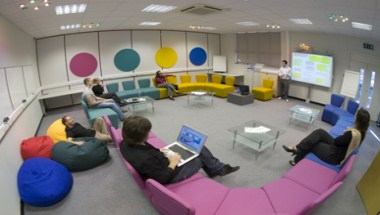 We can accommodate small groups or large conferences. 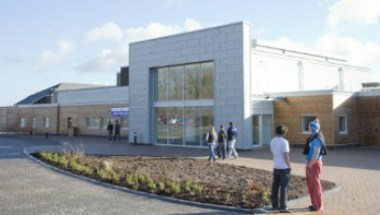 The College’s teaching and meeting rooms are available all year round for non residential events. During vacation, organizers of residential events may take advantage of our Campus accommodation which is reasonably priced. Set up for your particular requirements for meetings, training or simply time away from the distractions of the office (space for 20 – 400 delegates), we have a range of rooms for hire.